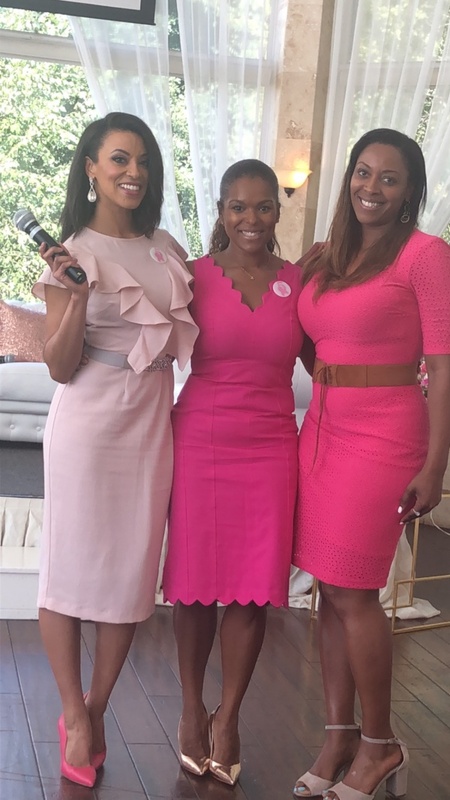 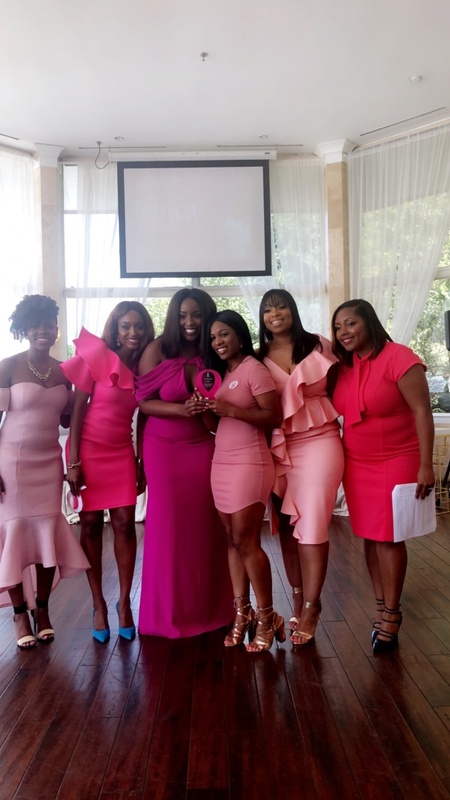 Since its inception, PAINTED PINK has raised over $40K to create care kits for newly diagnosed young Breast Cancer warriors at local Atlanta hospitals Piedmont Hospital, Grady Health and more. 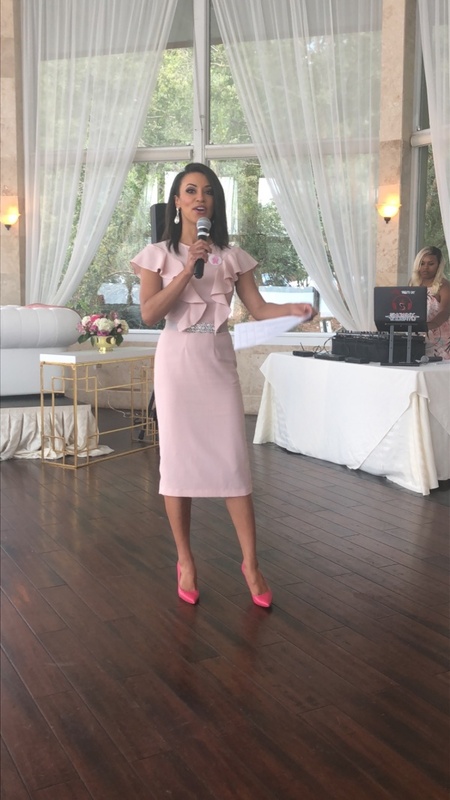 “Our pillars focus on providing a unique opportunity to educate millennials about the benefits of breast health and self breast exams, nutrition, regular physical activity, clean beauty, and healthy lifestyle choices,” the Florida raised now 30-year-old stated on her PAINTED PINK website – www.paintedpink.org. 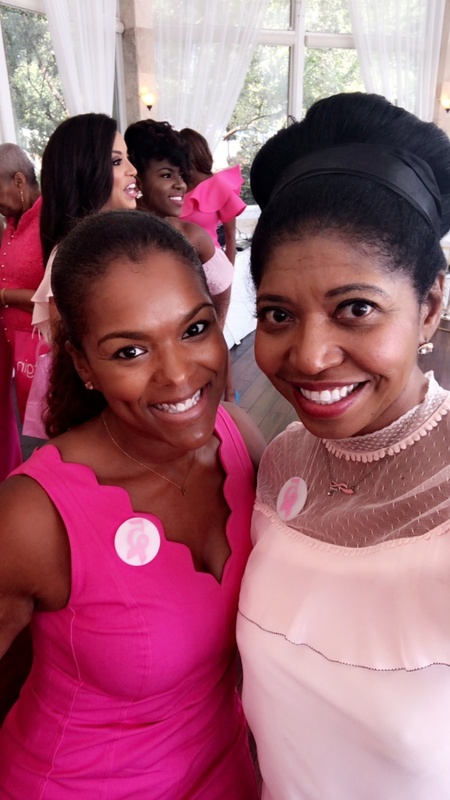 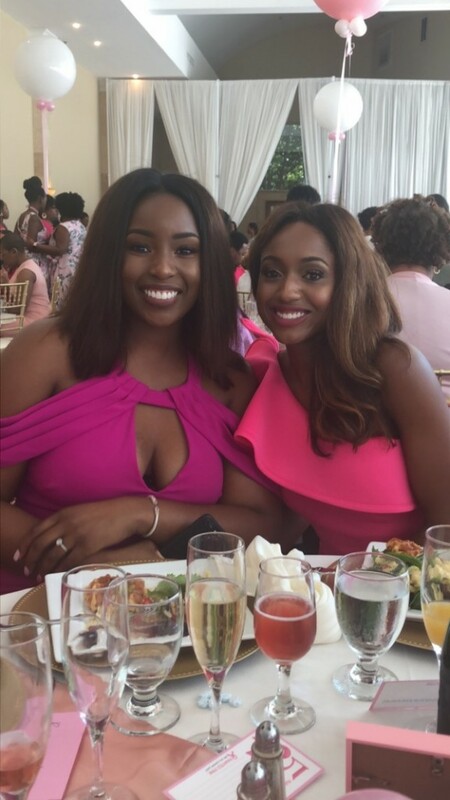 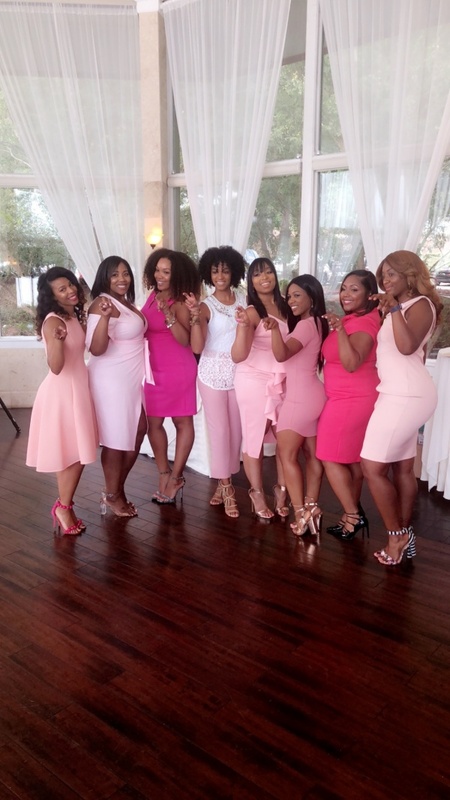 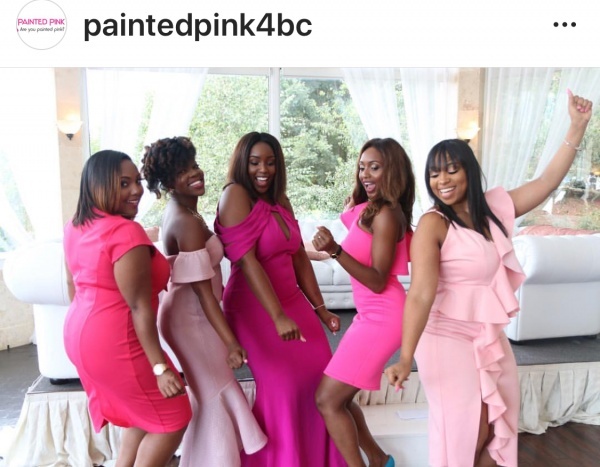 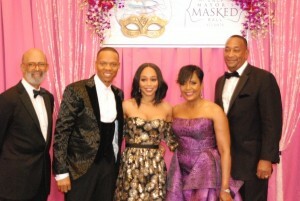 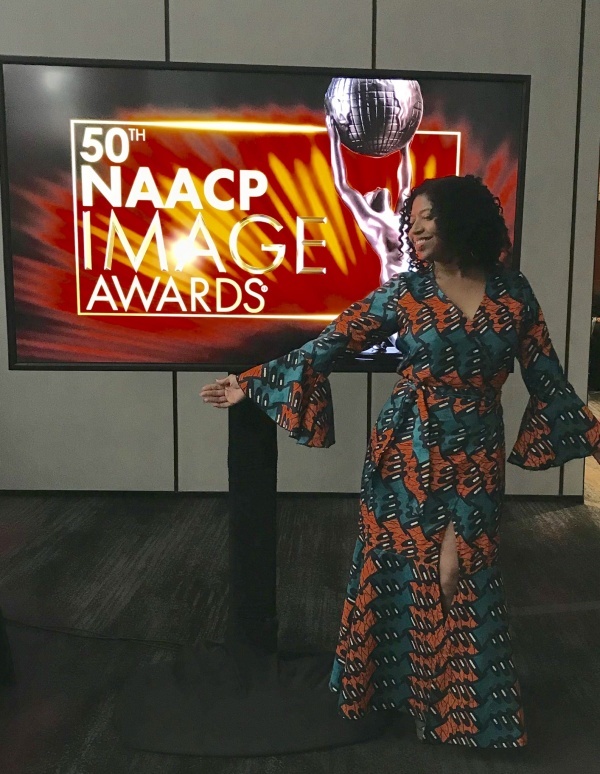 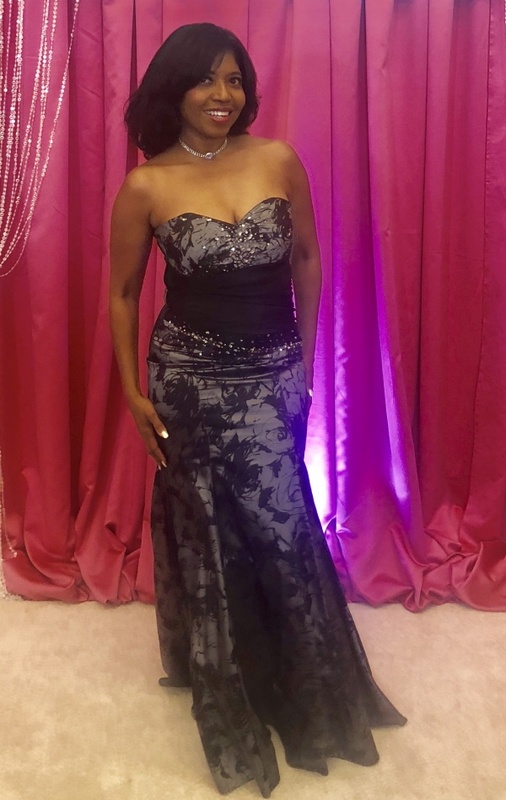 Although there is a demand for young Black women who need the assistance of PAINTED PINK, the 501(c) 3 non-profit foundation doesn’t always have the finances to do the work they were called to do. 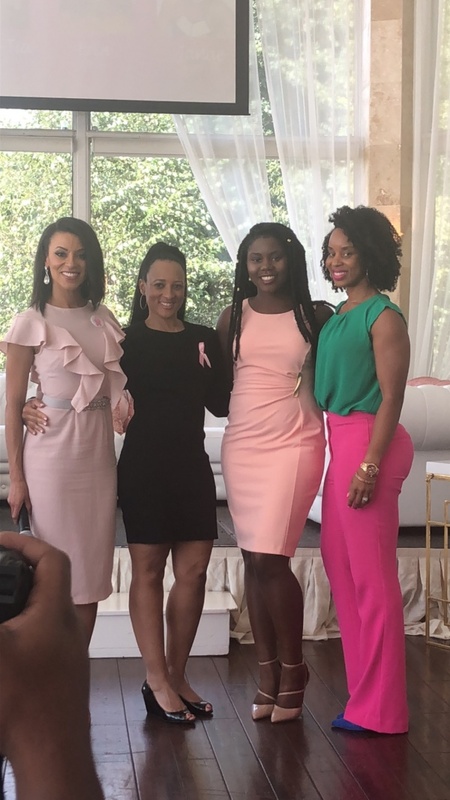 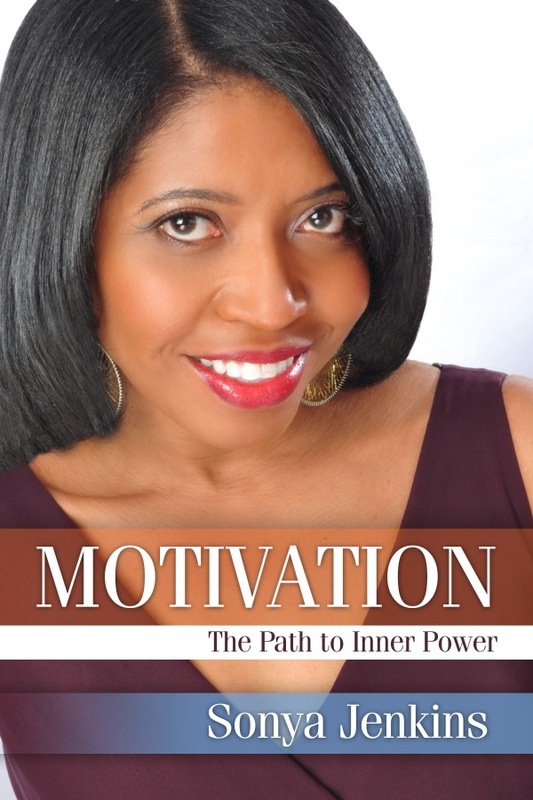 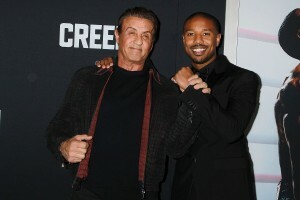 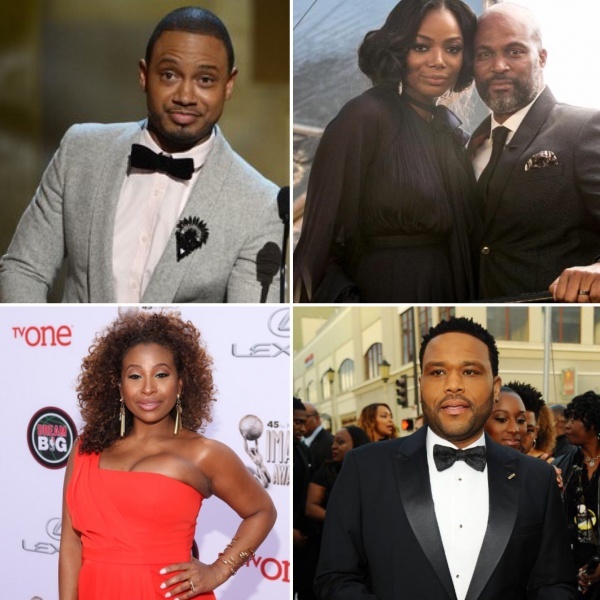 In spite of the obstacles, they have built their credibility through different partnerships with companies and surgeons to get care packages and change the lifestyles of many. 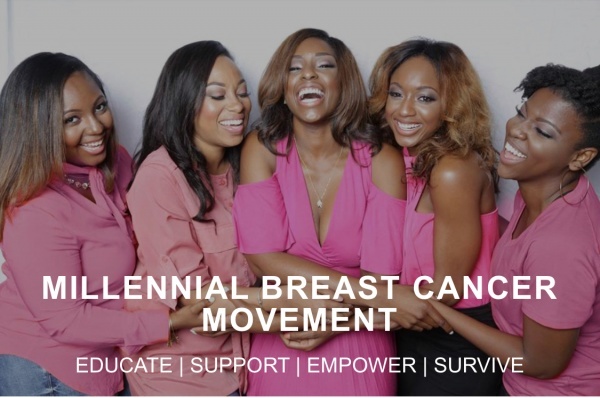 Their initiatives bring in their target market – between the age group of 20-50, who are living their life, but may not be making the best health decisions. 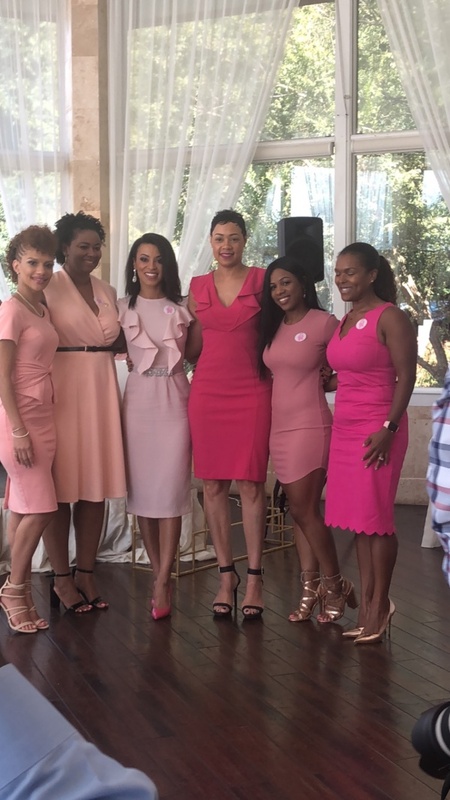 This past October, Ann-Amarie and her PAINTED PINK team hosted its 5th Annual PAINTED PINK Bruncheon, where hundreds came out to support them. 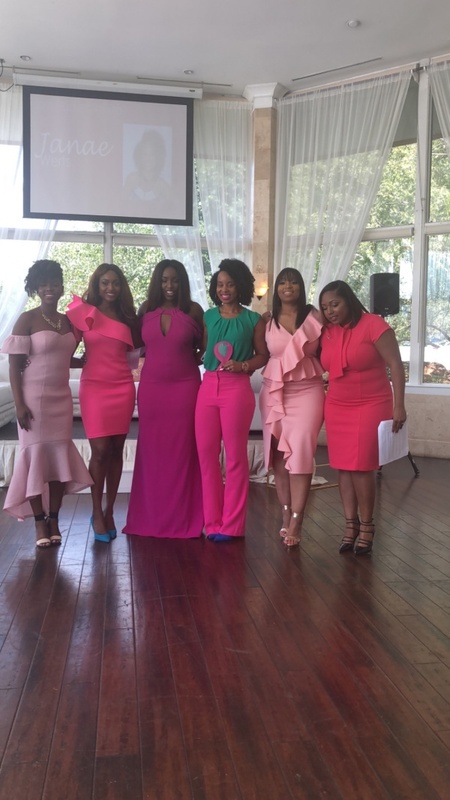 View a few photos from the Bruncheon below. 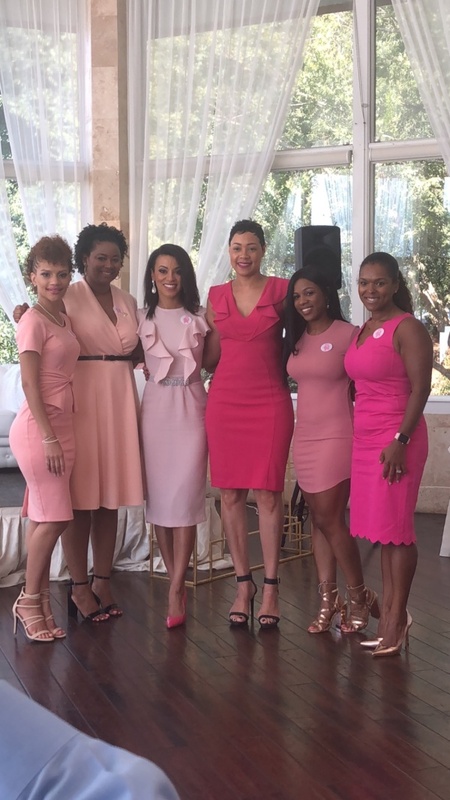 In the meantime, you can get more information about PAINTED PINK by clicking on each photo or by visiting https://paintedpink.org.